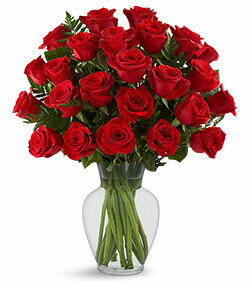 Romantic: Roses bring joy. 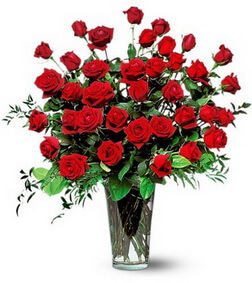 They have for centuries past and will for many more centuries. 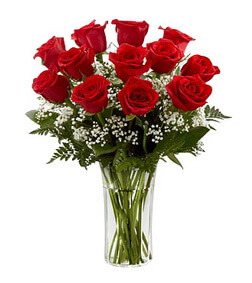 Roses are flowers that carry special significance no matter who they are given to, but are almost always seen as the quintessential flower for sending a message of romance. 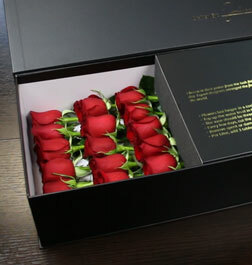 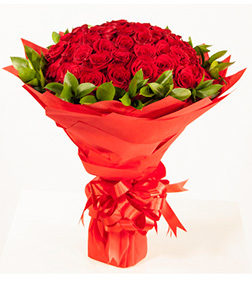 A dozen roses, a box of chocolates, and a private message is all it takes to show someone how much you love him or her. 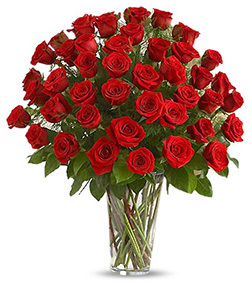 Passionate: All roses are beautiful, but some roses speak of passion. 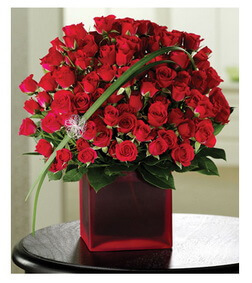 The vibrant deep red rose is dramatic in appearance with its velvety petals. 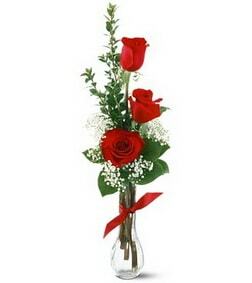 It is royal and elegant and the message it sends is crystal clear. 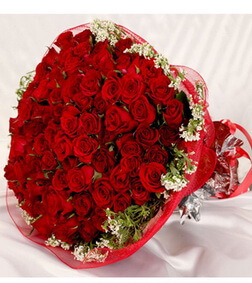 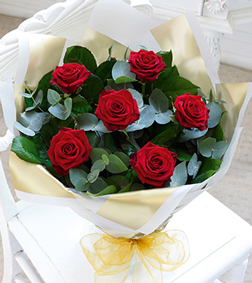 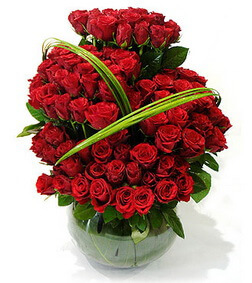 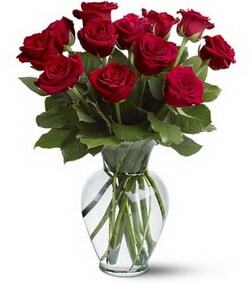 Men and women send roses when it's time to get serious about love. 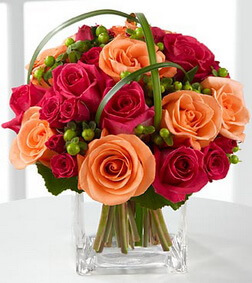 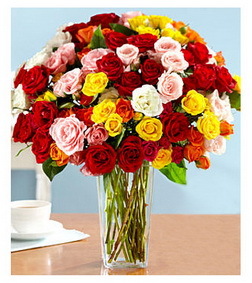 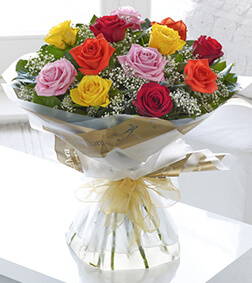 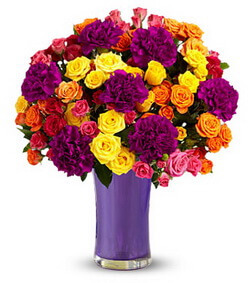 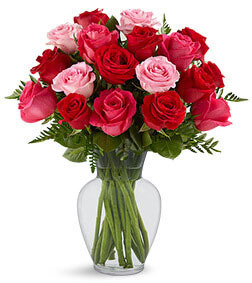 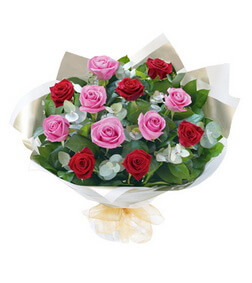 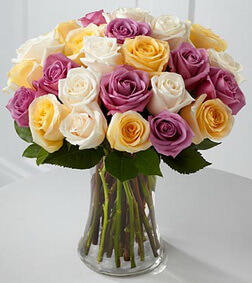 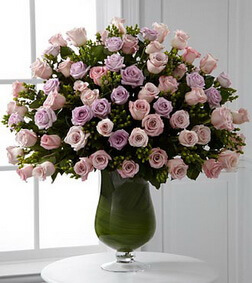 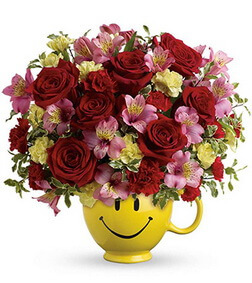 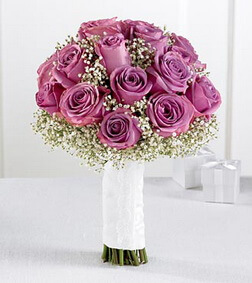 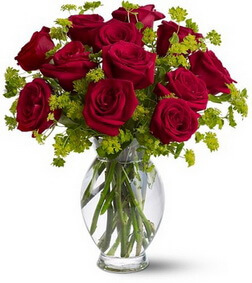 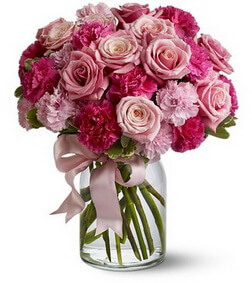 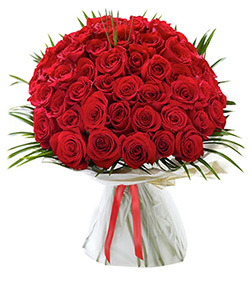 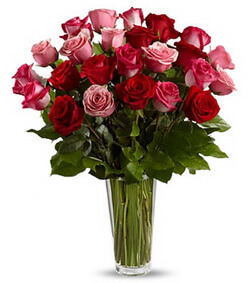 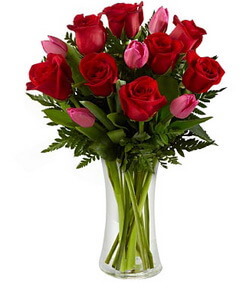 Rainbow of Colors: You can order flowers that are all roses or are a mix of roses and other flowers. 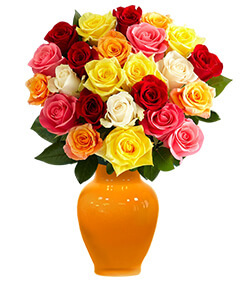 Did you know that roses come in a rainbow of colors? 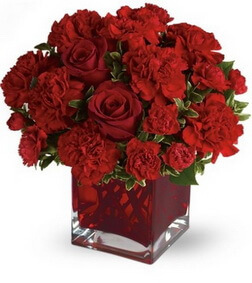 Some are under the misconception that real roses are only a deep red color, but they can be yellow, coral, pink, white, light read, and beautiful hybrids with more than one color. 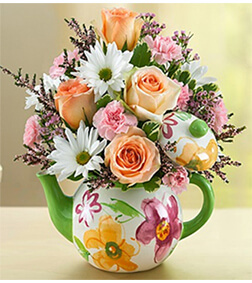 In The Know: Your florist can seem like a friend indeed. 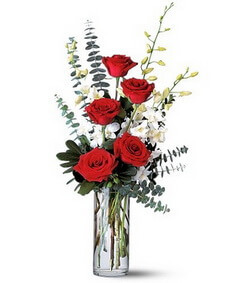 When you're looking for inexpensive coworkers Christmas gifts or a holiday gifts of any kind, the florist and online gift shop offers a great selection. 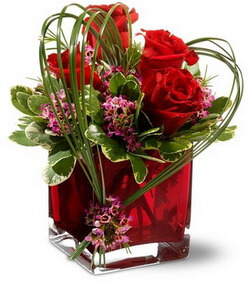 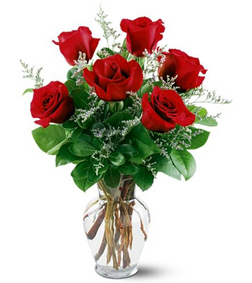 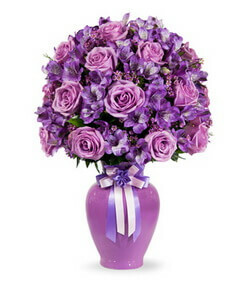 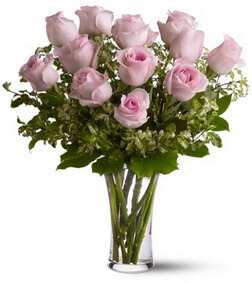 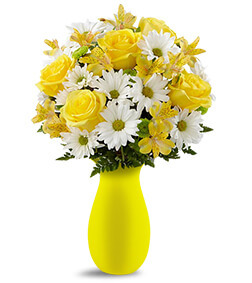 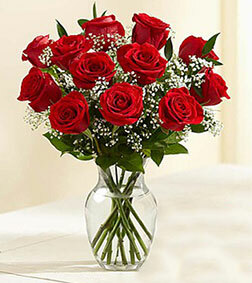 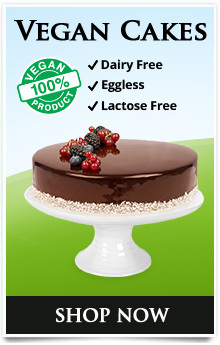 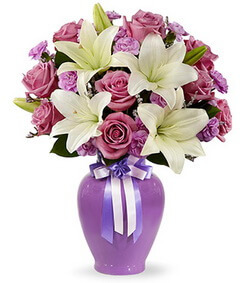 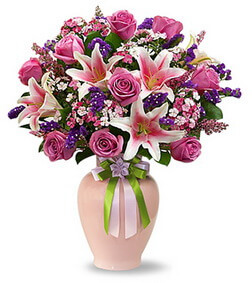 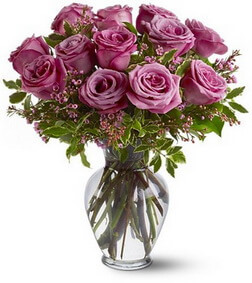 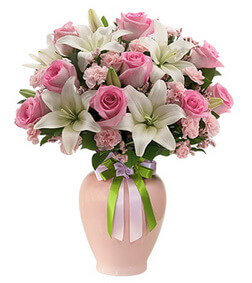 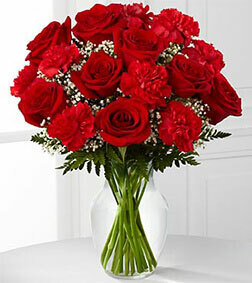 You can shop for flower arrangements, bouquets, or order chocolates and flowers. 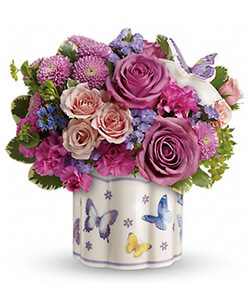 A laden gift basket is beyond compare as a great gift for special occasions like birthdays, Mother's Day, or Father's Day. 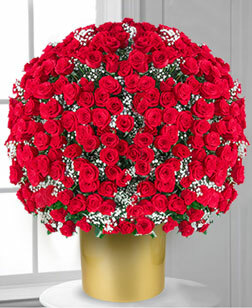 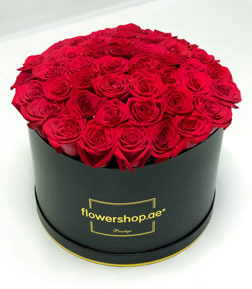 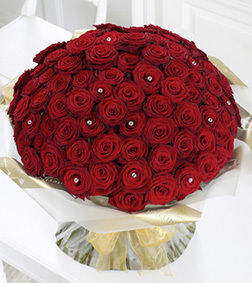 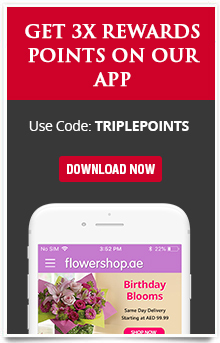 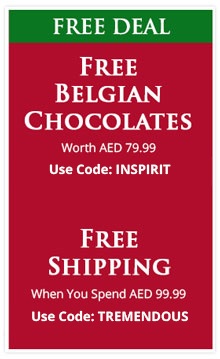 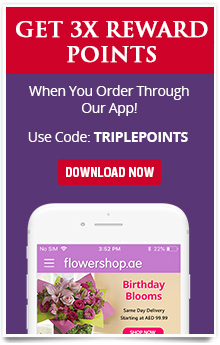 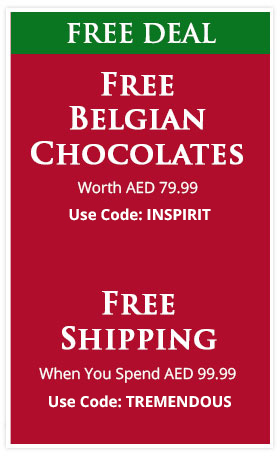 Indulge: You can easily send flowers to Dubai by ordering online. 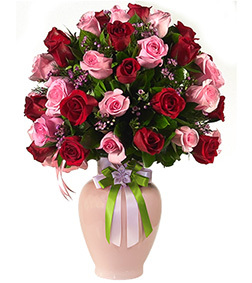 Flowers are the perfect boyfriend gift or the ideal gift for any woman. 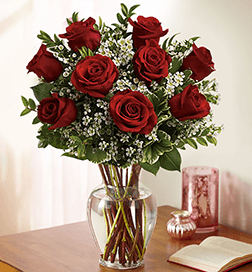 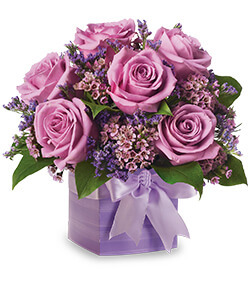 Since it's so easy to send floral arrangements or bouquets, you can indulge and send them throughout the year to anyone you just want to make feel special. 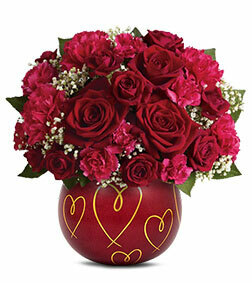 Flowers and Godiva chocolates have that power!